l.a.Eyeworks has been creating original, invigorating eyeglasses since 1979. Designed by the company’s co-owners, Gai Gherardi and Barbara McReynolds, l.a.Eyeworks’ iconoclastic glasses have changed the way people think about eyewear. l.a.Eyeworks’ designs are immediately recognizable for their modern strokes and bold color innovations, infiltrating the popular culture landscape in everything from art to movies. Hand-designed and hand-made, the frames provoke personality and identity. 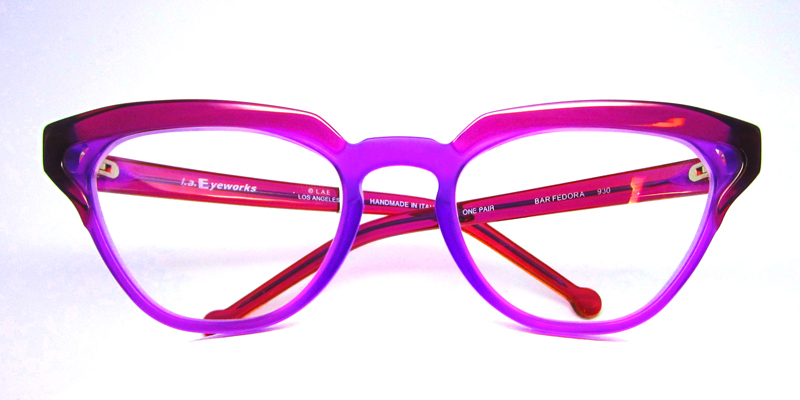 l.a.Eyeworks' limited-edition glasses are made from the finest materials in spectacular shapes and compelling colors. 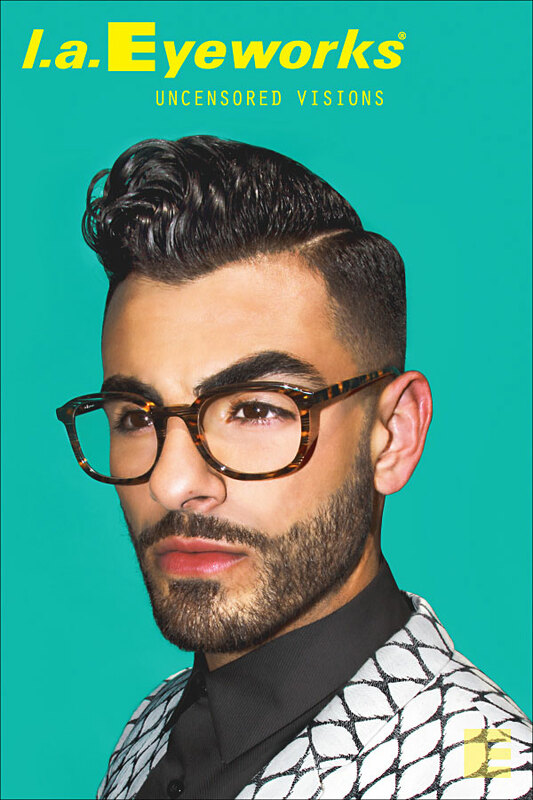 Fiercely proud of its independence, frames designed by l.a.Eyeworks are inspiring and timeless treasures that change the way people think about eyewear.